Travel photographers take a lot of photographs using SD memory cards everyday. With a good memory card reader, you won’t have difficulty or problem with photo transfer. 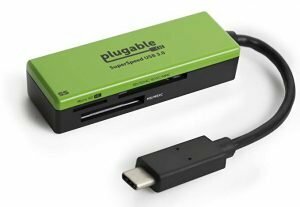 In this list, you’ll find my selected top rated USB SD card readers designed for digital camera and iPhone and Android smartphone. The fast SD card reader will help you transfer your large photo or video files to your computer laptop in minutes, not hours. This Sony high speed card reader is for all XQD series and UHS-II SD memory cards. Although a bit expensive, but this is a good quality product to have. When inserting and removing cards, the card reader works smoothly. The Sony MRW-E90/BC2 XQD USB 3.0 Reader is ideal for transferring large RAW files. 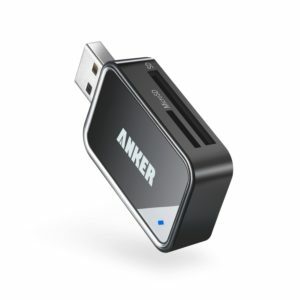 Anker is a new, high quality brand for everyday electronic products. 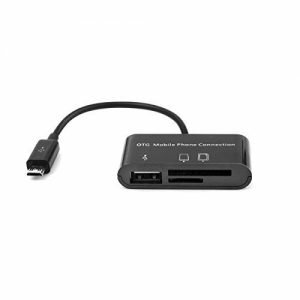 USB 3.0 memory card reader enables data transfer rates of up to 5Gbps for faster sync times. 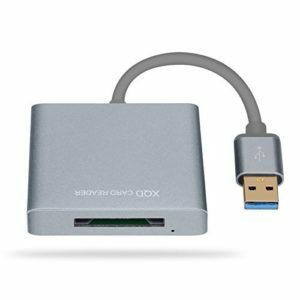 This Transcend USB 3.0 Super Speed Multi-Card Reader makes it quicker to transfer large files from your camera. 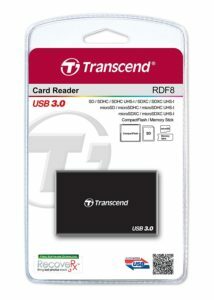 Transcend USB 3.0 Super Speed Multi-Card Reader is a must-have. SanDisk is well known for its product line of memory cards for professional photographers. 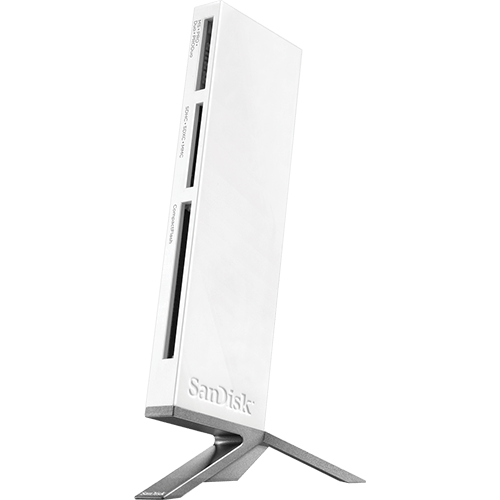 When it comes to the best memory card reader, this ImageMate from SanDisk is highly recommended. This small, compact memory card reader is a good companion of most travel photographers. 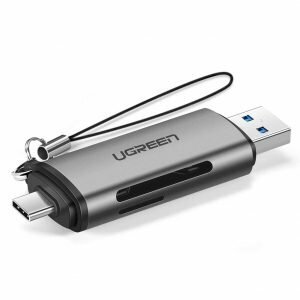 Overall, the Ugreen card reader is a hassle-free and well-made product. The reading and writing speed is up to 5Gbps. The aluminum alloy shell makes this memory card more durable and fashionable. It looks professional and portable. 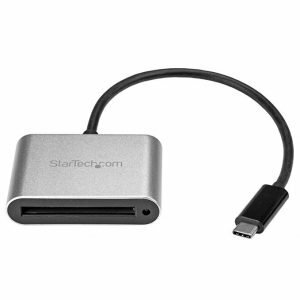 For those who use the latest Apple MacBook Pro laptops, the chance is that you need this USB C SD card reader. With this USB C, you’ll enjoy the fast transfer even for large RAW files. Also, it’s a big bang for your buck. With this interface, this SanDisk card reader can transfer large RAW photo files at high speed. 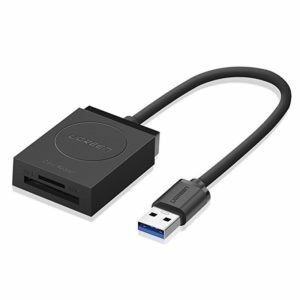 If you’re a photographer or videographer who has a laptop with USB C port, the CFast Card Reader is for you. 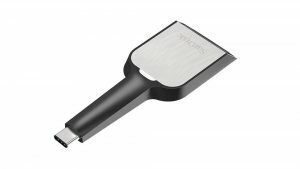 It’s one of the fastest USB-C card readers available. 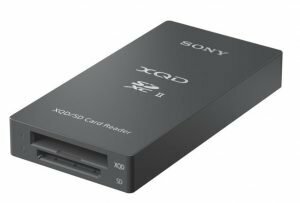 This 3.0 XQD card reader is a great, cheaper option for your Sony or Lexar XQD memory card for its hot swapping and auto detection feature. 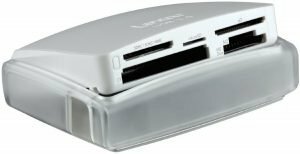 This Lexar card reader hub is ideal for transferring RAW images, high-res photos, and HD, 3D, and 4K video. A top-rated card reader on Amazon, I have to say that its aluminum case makes it durable and resistant soiling. Everything you need in one card reader. 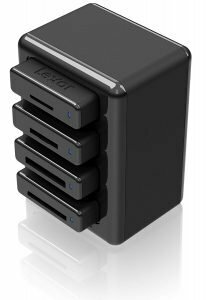 The Lexar Multi-Card reader is one of the most favorites among professional photographers. 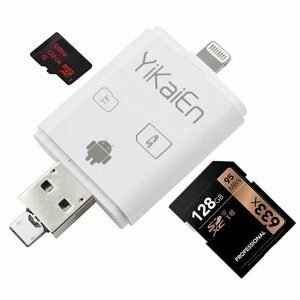 The YiKaiEn iReader belongs to our list of the best SD card readers for iPhone. It’s easy to connect not only to iPhones but also to Android devices and both PCs and Mac computers. 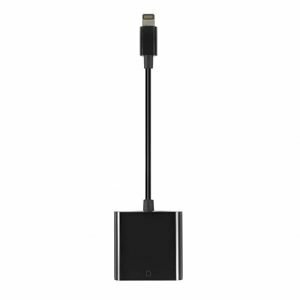 The EVita Lightning to SD Card Camera Reader Adapter works with virtually anywhere. It works very well with my GoPro microSD card. 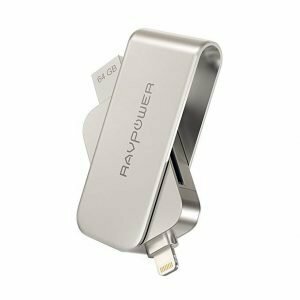 The RAVPower 64GB iPhone Flash Drive 2 in 1 SD Card Reader easily makes our list for the best SD card readers for iPhone. 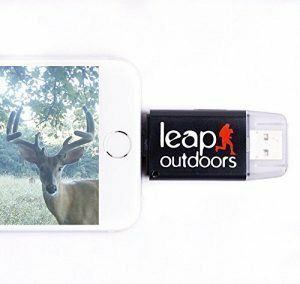 Leap Outdoors is a tough little device that is still capable of providing some great functionality. 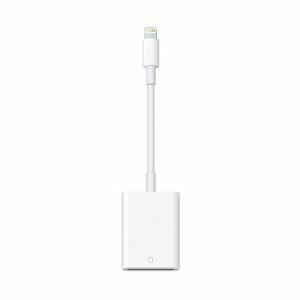 The Apple Lightning to SD Card Camera Reader should definitely belong in this list of the top rate SD cards readers for iPhone. Why? It’s made by Apple. As a result, it’s the top best SD card reader for photographers and filmmakers with an iPad. 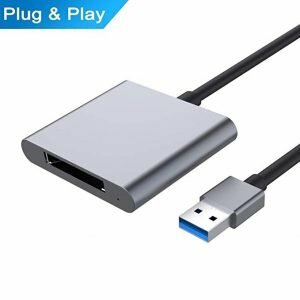 Universally compatible with laptops and smartphones with USB Type C. Top rated USB C SD card reader for for Google Pixel phones. Buy this. Why? The Ugreen card reader is small and easy to carry, so you can transfer photos on the go from my DSLR to my phone and laptop. 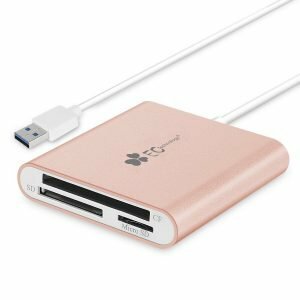 A 3 in 1 card reader USB hub with host OTG adapter, the LovinFive card allows you to copy, view, and transfer photos to micro SD card/ TF card, SD card, USB flash drive straight from Android phones. It’s a good idea to have more than one memory card reader. Why? Having one card reader in your camera backpack and the other in the home or studio makes it very convenient. You can backup your valuable photos from the cameras to your computer at any time, and anywhere. These card readers are for microSD, SD, XQD memory cards, and CompactFlash cards. This is a list of the best SD card readers for most photographers.